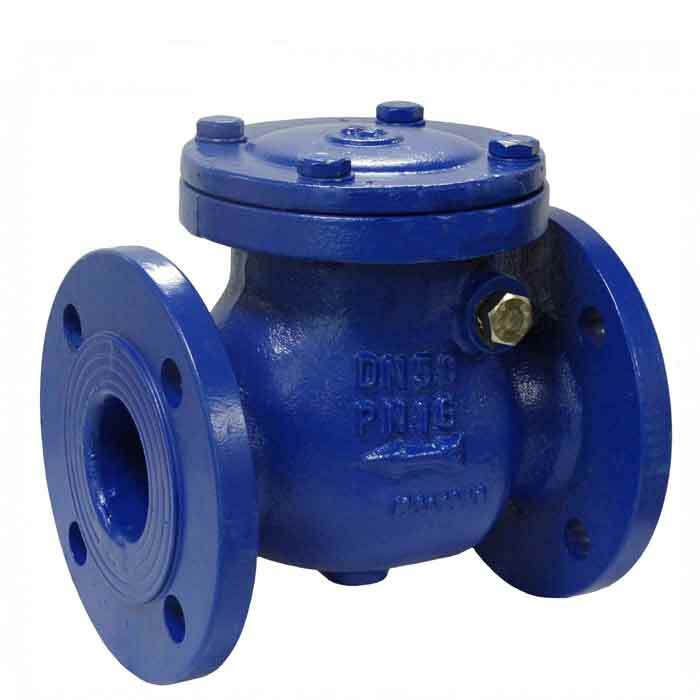 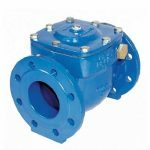 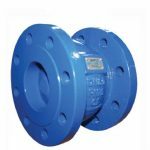 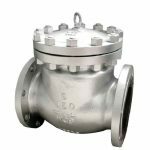 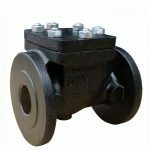 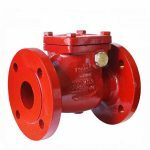 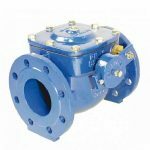 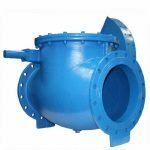 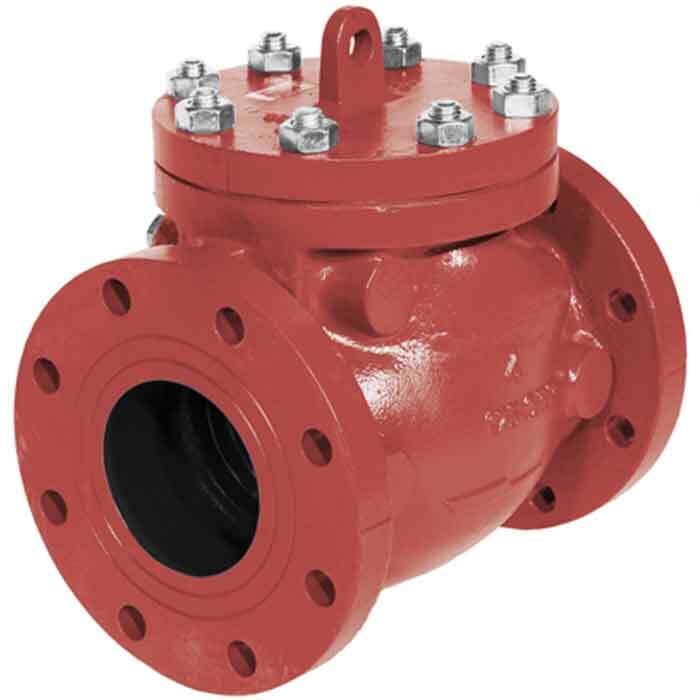 Flanged swing, ball and spring loaded check valves to various standards including DIN, EN and ANSI. 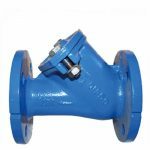 A simple and economical standard ball check (non-return) valve that has very low cracking pressures and pressure drops suitable for a wide range of applications. 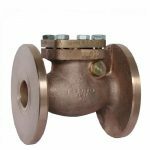 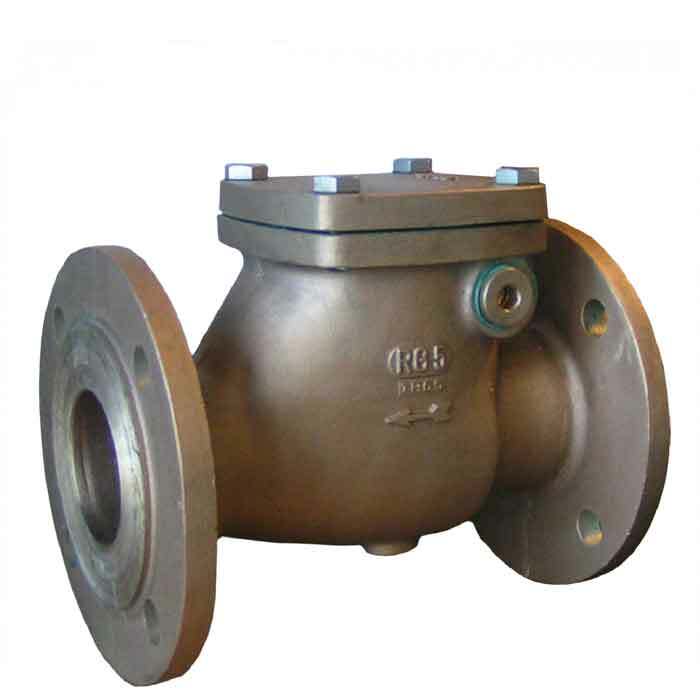 Bronze swing check (non-return) valve used to prevent reverse flow, particularly in marine environments. A marine duty bronze, swing type (flap) check valve with a bronze flap suitable for cold and hot water, seawater, fuel oil and other non-aggressive media. 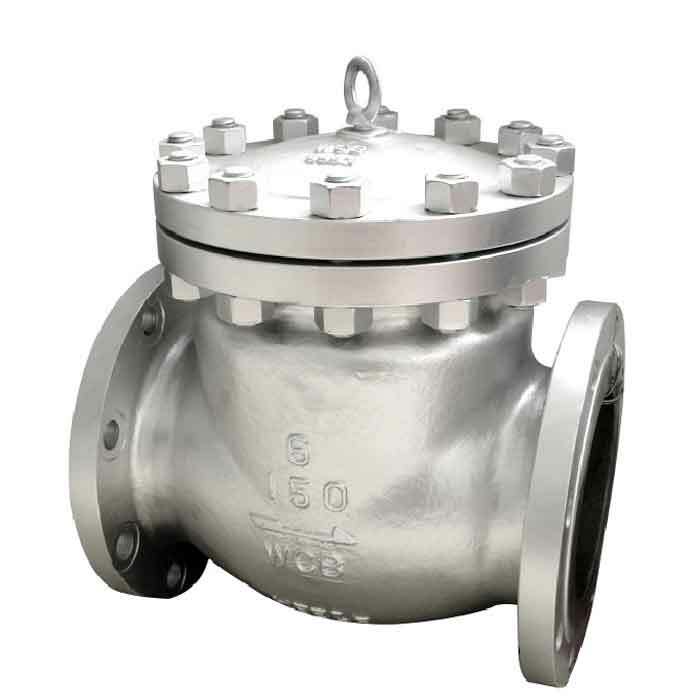 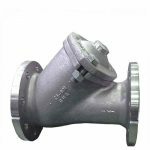 A carbon steel bolted bonnet check (non-return) valve is suited for process, offshore and petrochemical industry use.